Welcome to the City of Jace and Alec. 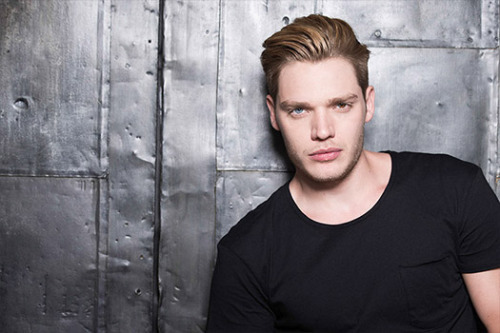 Cassandra Clare has shared a new video from her trip to the Shadowhunters set in which she talks with Dominic Sherwood (Jace) and Matthew Daddario (Alec) about filming the show, including pranks pulled on set. He has definitly the humor I want to see Jace has! It looks like they have so much fun. Can’t wait to see the show! !